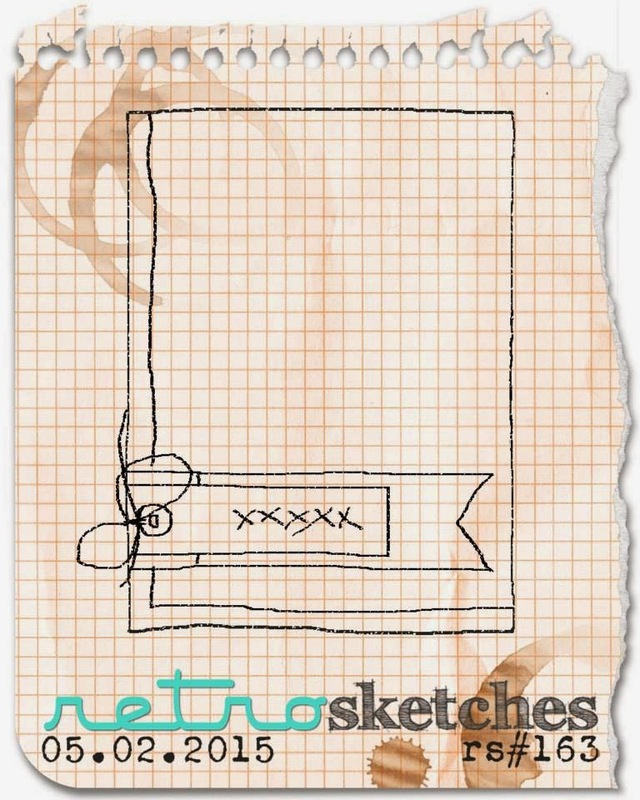 Time for a new sketch at RetroSketches! I used papers from Echo Park's Sunny Days Ahead to substitute for the elements of the sketch. 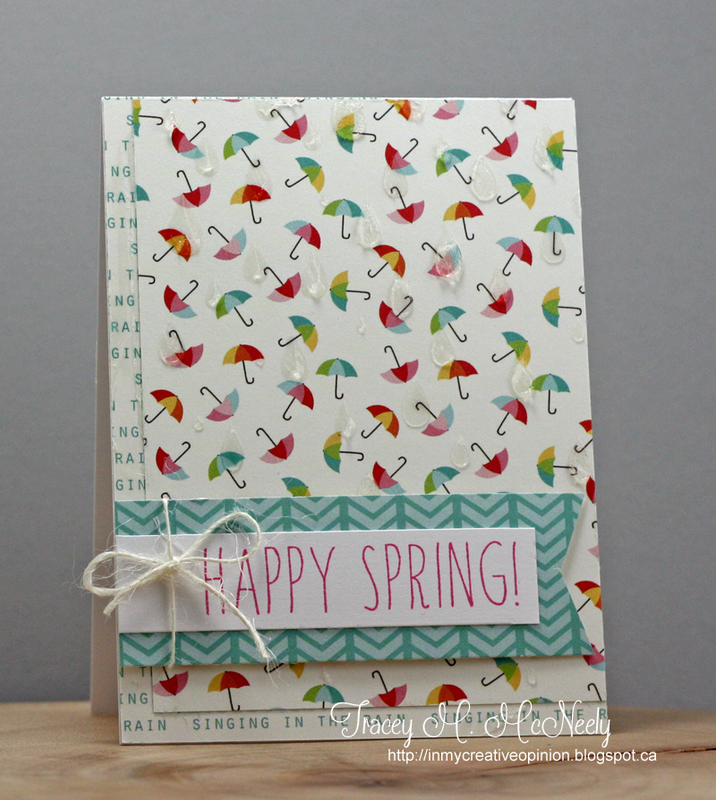 I laid the Simon Says Stamps Raindrops stencil over the card and applied translucent embossing paste to mimic the rain. The sentiment is from Simon Says Stamps Abby's Showers stamp set. 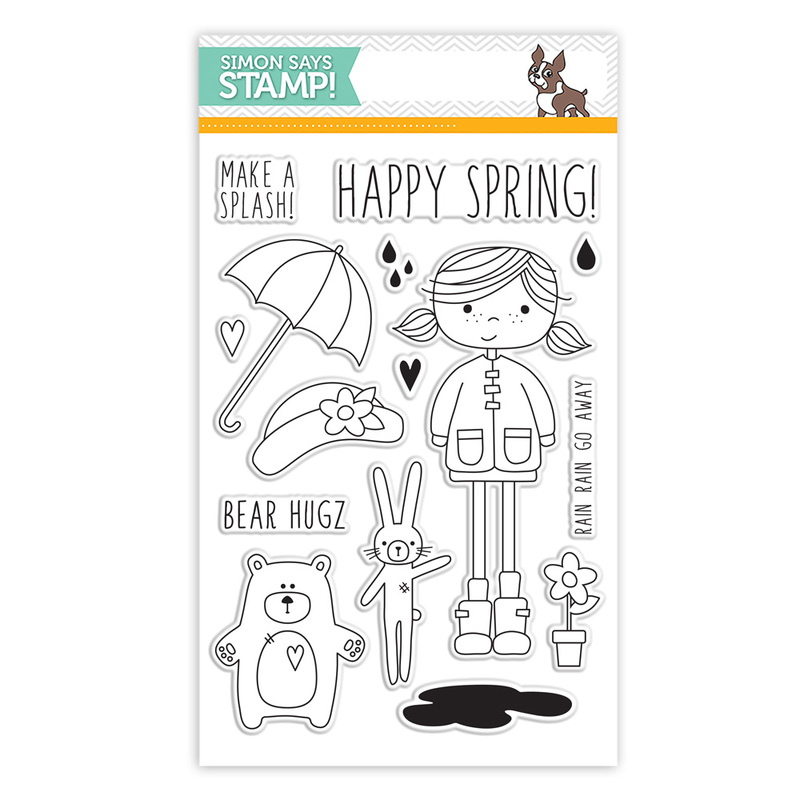 I am submitting this card to the Simon Says Stamps Wednesday Challenge and the Simon Says Stamps Monday Challenge. I love umbrella cards, Tracey, and this one really makes me smile! I bet you're not the only one who could paper their house, Tracey. 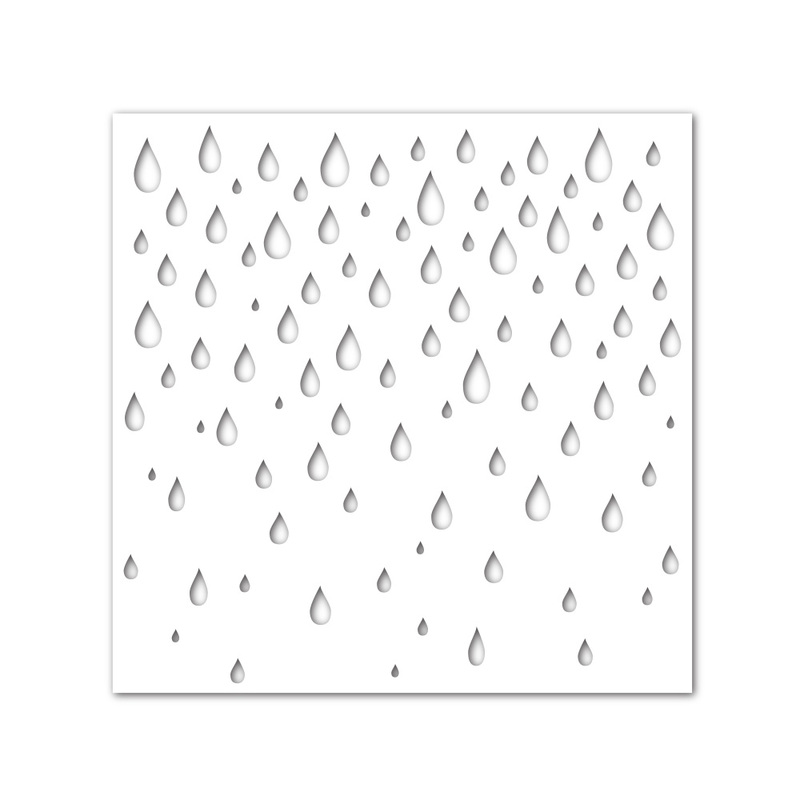 ;) I love the addition of the raindrops to your darling card. Sooooooo fun! LOVING the umbrellas!!!! 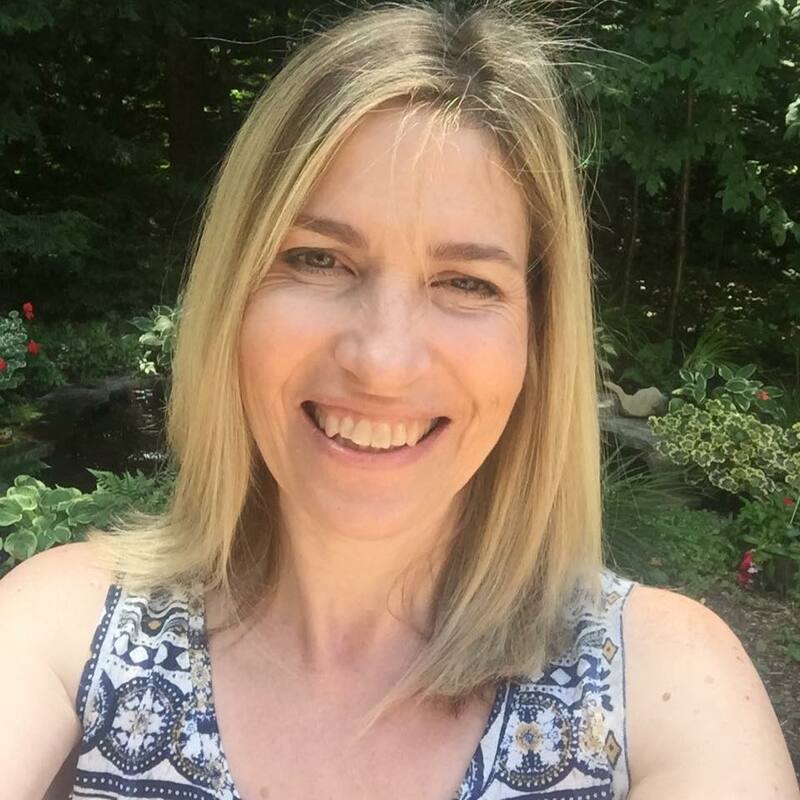 So pretty Tracey! I love the embossed raindrops! So pretty with these adorable papers!! What a fun card. I love the addition of the embossing paste in with the patterned paper. What a fun detail the raindrops are!! This is so CUTE Tracey!!. I'm sure if you came up a piece or two short when covering your house, one of us crazy craft hoarders would have JUST what you needed!!! your card is brilliant! I am so glad I came over to your blog to see it so I got to see the little raindrops! I love the rain drops! Great card! Happy spring for sure! Love those sweet little umbrellas. LOVE the water drop texture you created with embossing paste! soon cool! such a delightful card! Ooooooooooooooh so cute Tracey. All with pattern paper (and delicious pattern paper I must add). Love your raindrops. Such a super card, and great way to highlight that pretty patterned paper. Love how you did the raindrops. Love the pretty papers! And the embossed raindrops are so cool! Great card! This is fantastic! Such a pretty spring card. 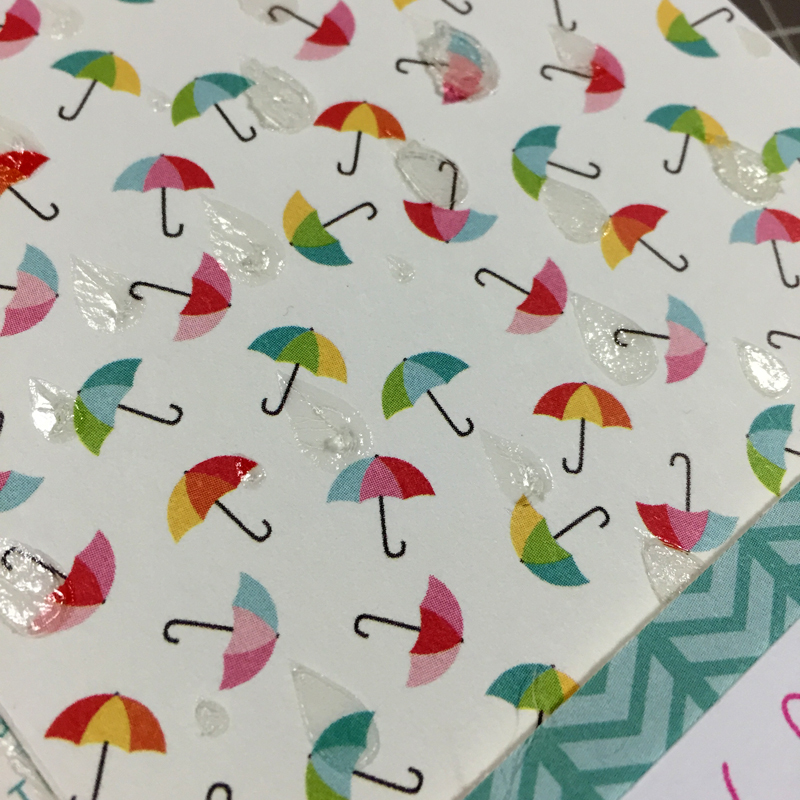 I love how you used embossing paste to create the rain drops. Love this card...totally forgot that I bought that same paper thanks to you. This is as sweet as they come. Love it! 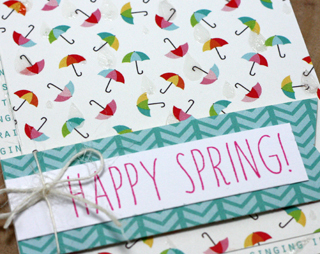 LOVE the umbrella paper--so adorable with the raindrops! This is such a fabulous spring card! Love this Tracey!! So much fun and love the look of the rain drops!! Super fun! Love your mix of patterns, and the water drops are such a great touch! Umbrellas and raindrops are perfect together! This is such a sweet card and I love your story about not wanting to waste the paper - I'm the same way! And I've also thought about how much of my home could be covered with all the paper that I have! I definitely need a 12x12 step program! Thanks so much for sharing your cute card and great story! SO fun, love the paste!